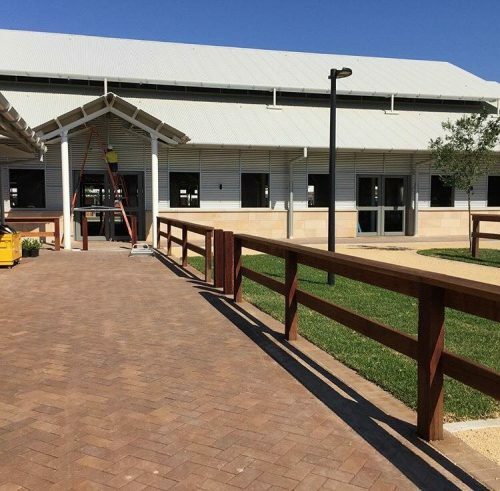 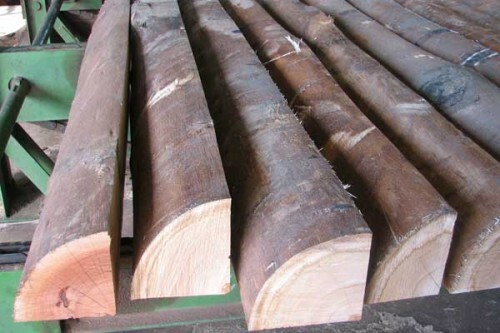 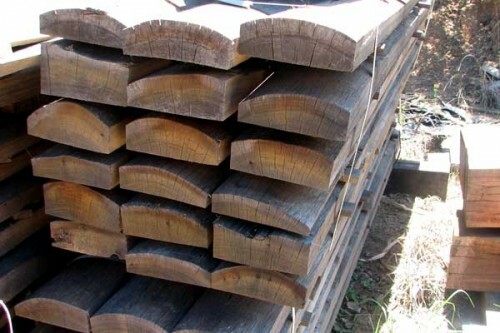 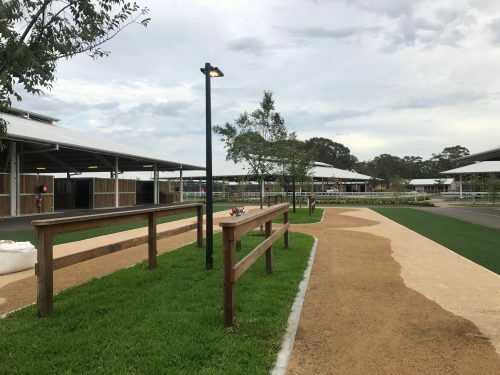 Culoul Sawmills supplies quality Australian hardwood timber fencing posts, rails and boards in a variety of colours and shades at direct-from-the-mill prices. 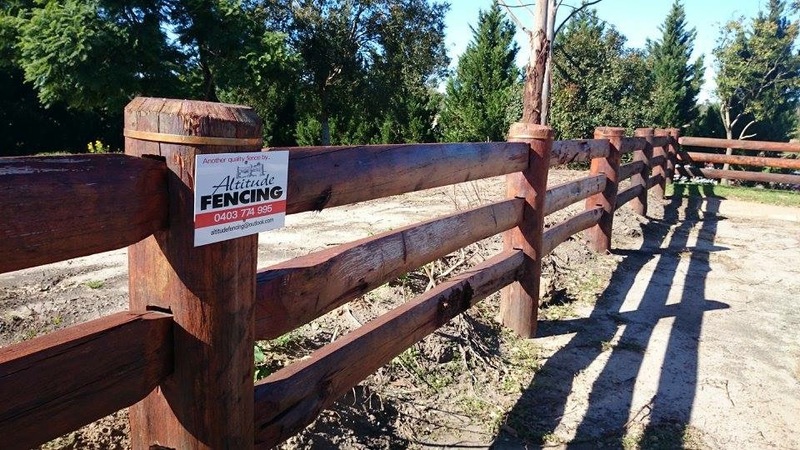 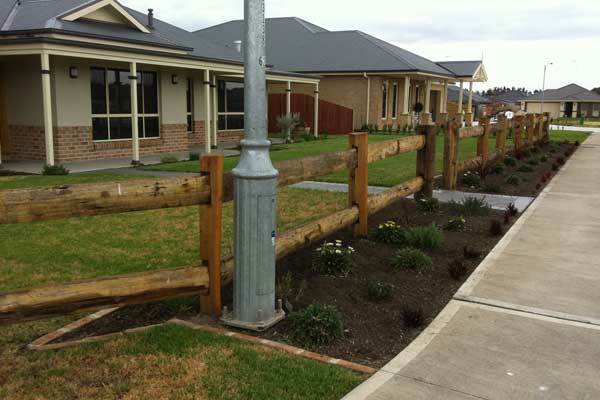 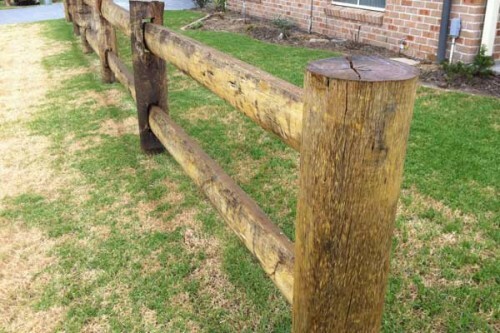 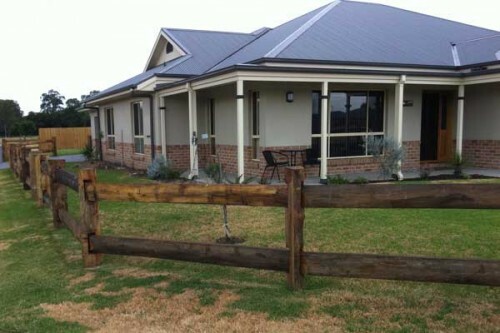 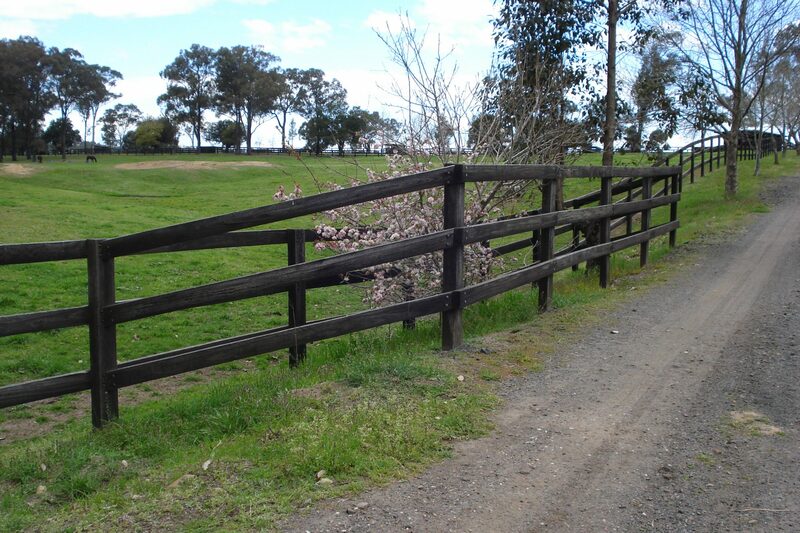 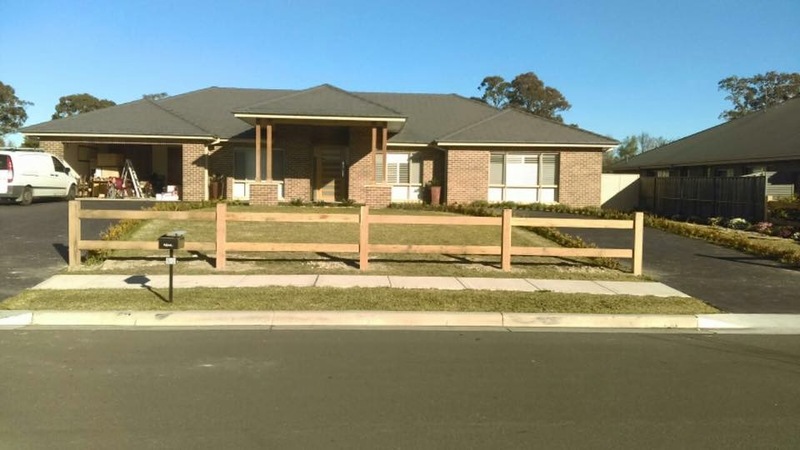 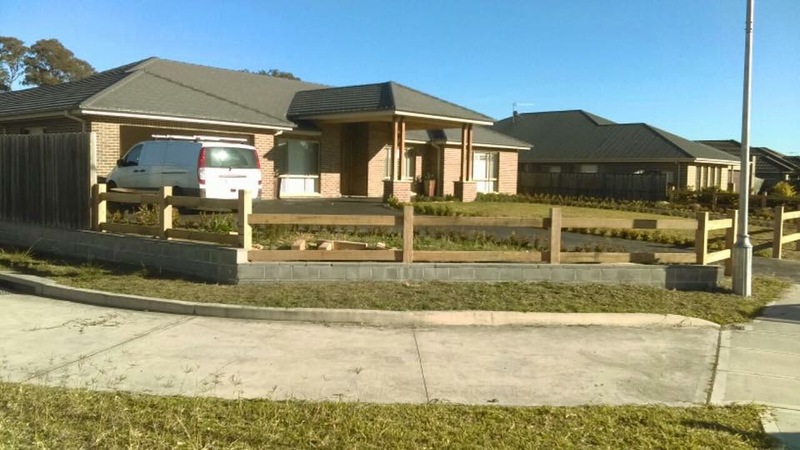 We recommend Hardwood Timber Fencing as it is the natural rural and residential fencing option. 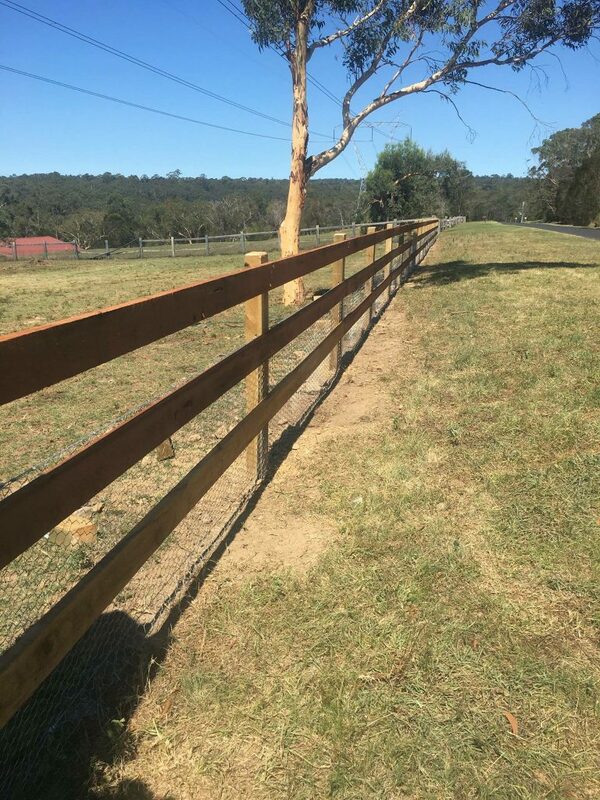 Timber fencing is economical, easy to handle and blends perfectly with your garden and landscaping. Hardwood timber’s rich colour and grain also makes it ideal for feature panels between brick, steel or aluminium pillars. 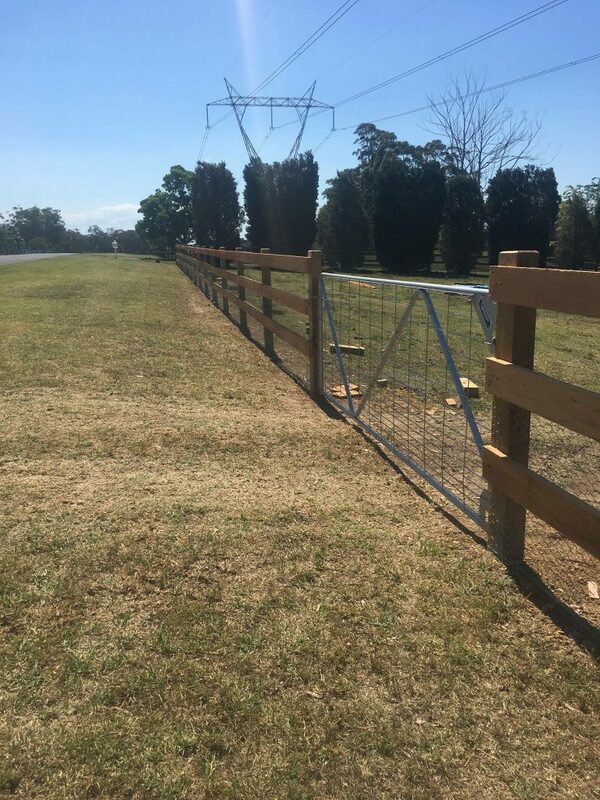 We will cut large or small orders to your specifications in lengths of up to 8 meters and we deliver throughout Sydney and the Blue Mountains, and to other areas by negotiation. 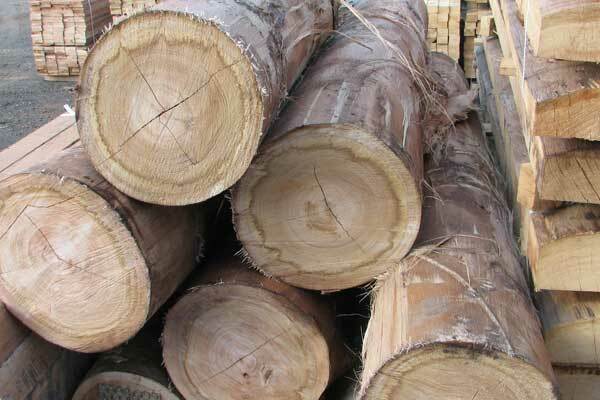 Call Culoul Sawmills today on 02 45 65 0213. 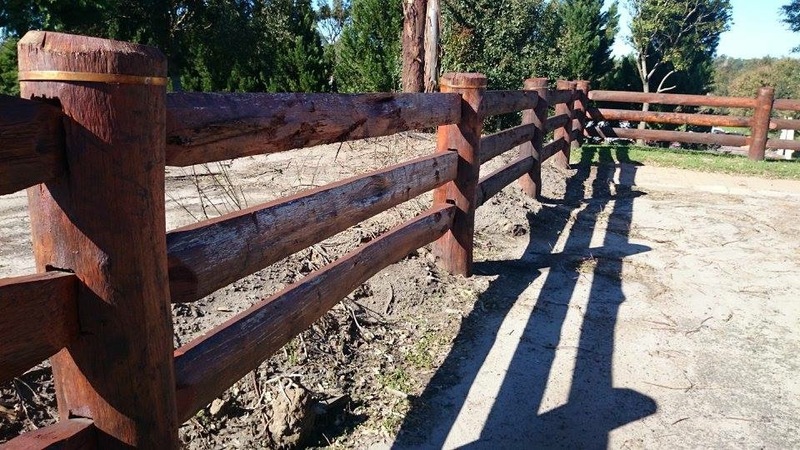 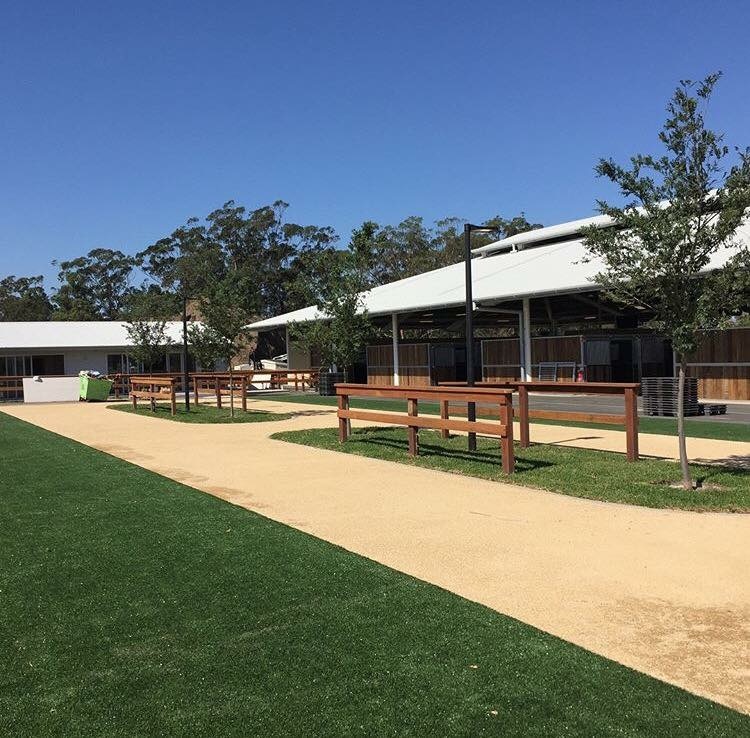 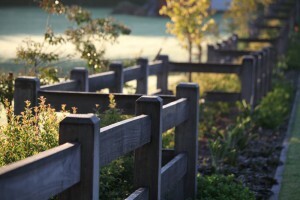 We’ll help you choose the right timber for you fencing project. We also supply builders and home renovators with hardwood timber for home building, decking and pergolas, and cabins and shed cladding.